Chris Bullock started with Pareto Phone in 2016 bringing with him many years of business management experience developed across a variety of sectors. 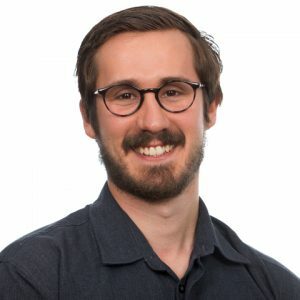 Chris heads our Client Services team and is specifically passionate about delivering the best possible campaign outcomes and return on investment to our clients. Chris has a significant background in leading teams to build and maintain great client relationships and deliver quality service. Outside of work Chris has a keen interest in health and fitness including sports such as tennis and boxing. 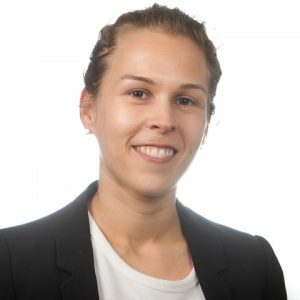 Talia embarked on her fundraising career with Pareto Phone in early 2014, having come from a corporate background working in business management and sales. Her interest in the charity sector has always been strong and, after volunteering for a year at an orphanage in Kenya, territory management in the luxury retail world just didn’t have the same appeal. Managing some of Pareto Phone’s largest and most long-term clients, Talia oversees the smooth running of more than 50 campaigns each year across 8-10 charities. She truly values the chance to assist some of Australia and New Zealand’s largest charities further their goals of improving the world we all share. Although Talia may no longer be found exploring the open highways of New Zealand on two wheels, she enjoys keeping fit with a circuit training session, good food, and learning and experiencing new things. Blair joined Pareto Phone as an Account Executive in May 2015. 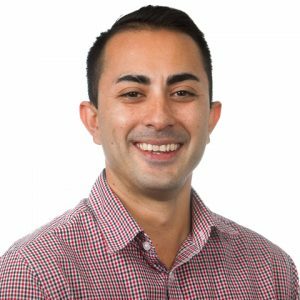 His expertise and breadth of knowledge in the execution of strategic telefundraising campaigns saw him promoted to Senior Account Manager in 2017. He has a Bachelor of Business Management from the University of Queensland. During that time he completed internship programs with digital marketing agencies which helped him develop his client management and administrative skills. Blair is passionate about the not-for-profit sector and believes in the great work that Pareto Phone does for its charity partners. His delivery of telefundraising campaigns is done so with high standards of service and an in-depth understanding of the nuances of an individual charity’s data. Outside of work Blair is a passionate photographer, shooting on both analogue and digital formats, as well being an avid percussionist. 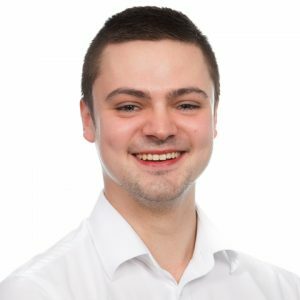 Nico commenced work with Pareto Phone as an Account Manager in April 2017. During this time, he has been worked closely with our charity partners to deliver the best marketing strategies and return on investment. Before joining Pareto, Nico worked in a number of business development and relationship management roles in a variety of sectors. He brings with him extensive experience with campaign management, financial reporting, and sales and marketing analytics. Nico has completed tertiary qualifications in Business, Marketing and Management. Nico is passionate about the work we do with our charity partners and strives to deliver the highest standard of service. Away from work, Nico has a keen interest in cooking and technology. You’ll often find him creating a mess in his kitchen or tinkering with electronics in his spare time. 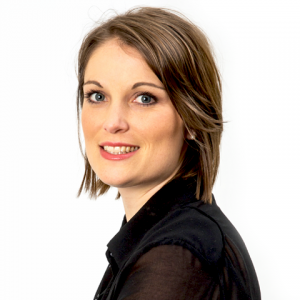 Anke joined Pareto Phone as an account executive in 2015. She quickly earned the trust of her clients and colleagues, resulting in a promotion to account manager where she manages her clients’ telemarketing campaigns to achieve the best outcomes for their beneficiaries. She has a Masters in Sociology and gained valuable analysis techniques when writing her final thesis in cooperation with a global market research institute. Her passion for everything data aligns well with Pareto Phone’s strength in data analytics. Anke enjoys the variety and flexibility of her role, and that it is one that makes the world a better place. She embraces the fact that there is always something new to learn and that innovative solutions are required to adapt in this ever-changing market. When not at work, Anke enjoys cooking, yoga, hiking and spending time outdoors. Out of concern for animal welfare she has chosen a vegan lifestyle and likes experimenting to create delicious meals.